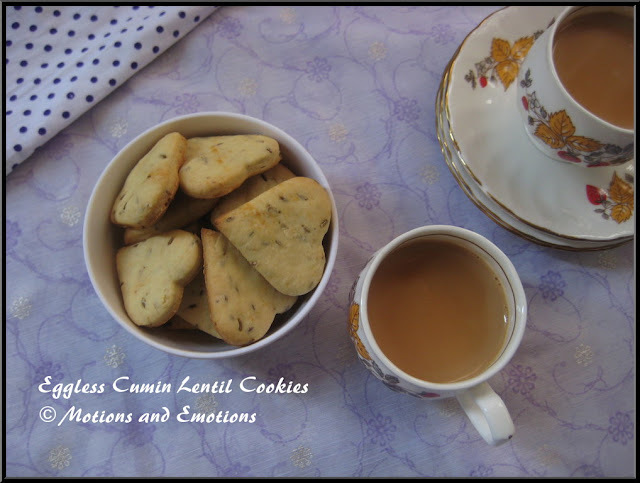 Eggless Cumin Lentil Cookies are unique in taste and texture. The addition of red lentil makes the cookies healthy and nutritious. I have used very less sugar in this recipe and added a bit more salt. Like the usual Jeera/Cumin cookies, this is a savoury cookie which tastes little salty and little sweet. This goes very well with the evening tea. 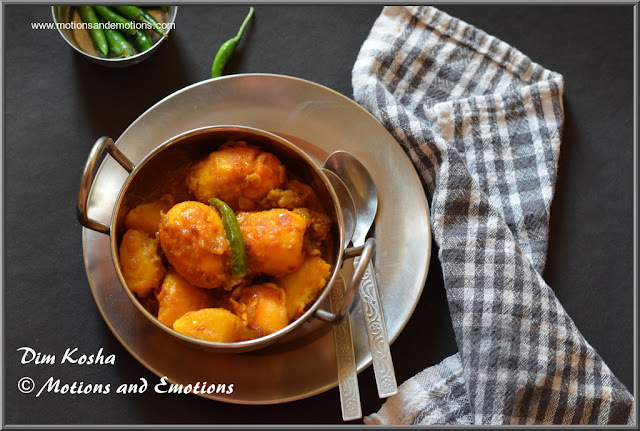 This is an eggless recipe so vegetarian can also enjoy them. The texture of this cookie is bit crunchy. 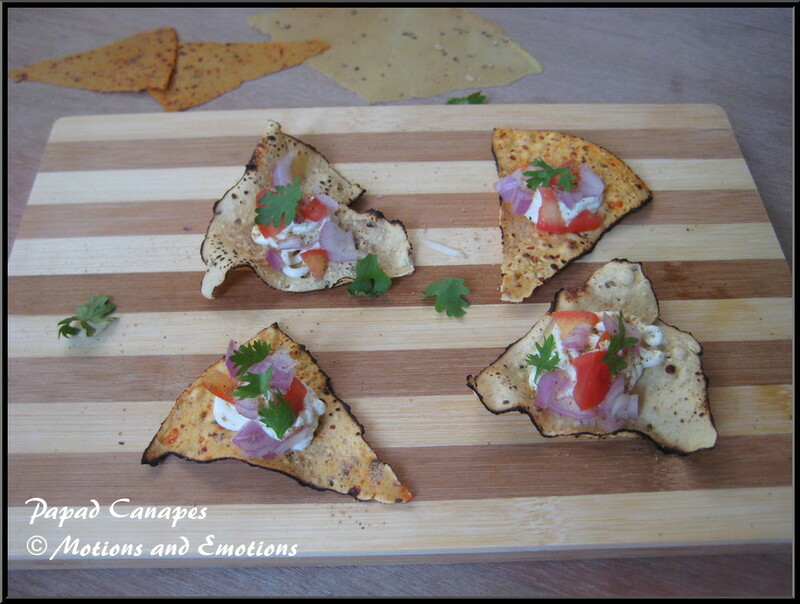 In every bite, you get the taste of cumin and lentil which is irresistible. Wash the lentil/dal and put in the pressure cooker along with 11/2 cup water. Wait for 2 to 3 whistles under medium heat or until the dal is boiled properly. Allow to release the pressure and mash the dal. 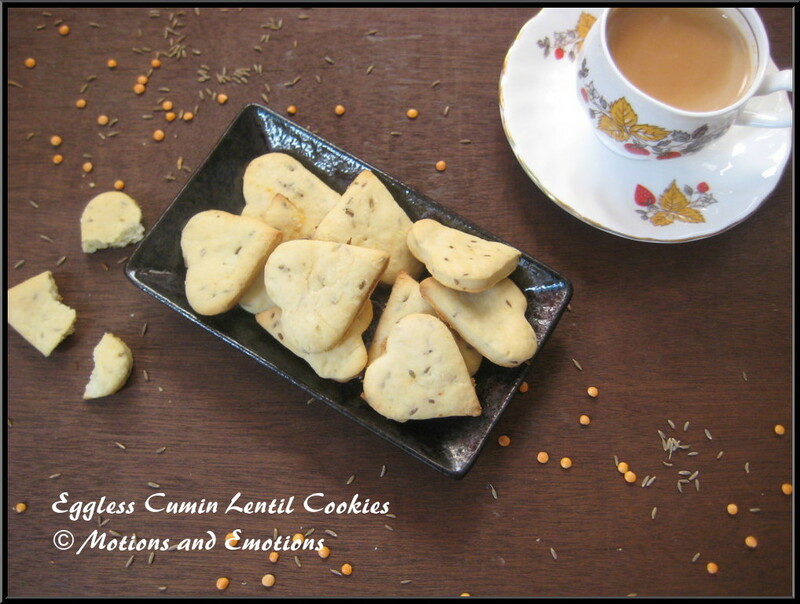 Allow it to cool and take a 1/4th cup of boiled and mashed dal to be used in the cumin lentil cookies recipe. Dry roast cumin seeds for 1 to 2 minutes and keep aside. Take melted butter in a big bowl and add sugar into it and mix well. Next, add curd into the bowl and beat well with the other butter and sugar. Add 1/4th cup of boiled and mashed dal and mix well again. Now add the dry ingredients including flour, salt, baking soda and cumin seeds into wet mixture and make a smooth dough. If the dough is too dry you can add some boiled lentil/dal. Allow resting the dough in the refrigerator for 10 to 15 minutes with a cling film. After that preheat the oven at 180 degree C for 5 minutes and line a cookie/baking tray with a butter paper. Roll the dough by dusting flour and thickness should be the almost 1/4th inch. Cut them into desired shapes using a cookie cutter and place them on lined cookie tray. Bake the cookies at 180 degree C for 12 to 15 minutes. Allow them to cool and store them in an airtight container. Tips: We require only 1/4 cup of mashed and boiled lentil/dal, it is difficult to pressure cook small quantity, hence we boiled dal in a larger quantity. The remaining boiled dal can be used to prepare regular dal recipes. 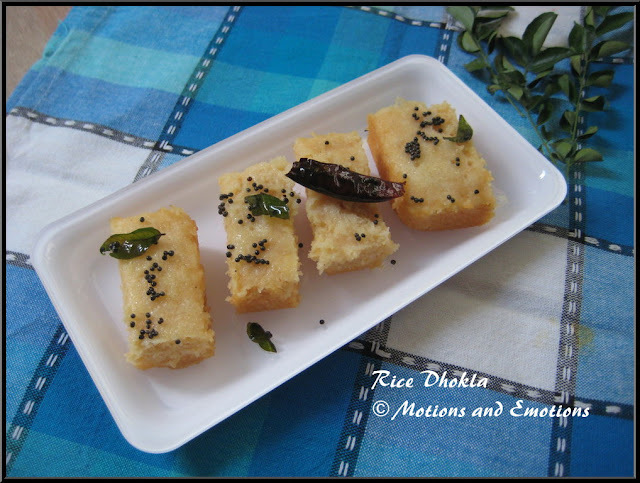 Rice dhokla is a healthy and filling snack. Recently I have received a pack of Gobindobhog rice as a part of Belly Nirvana Campaign in association with Place of Origin. I had to prepare a healthy snack using the Gobindobhog rice. 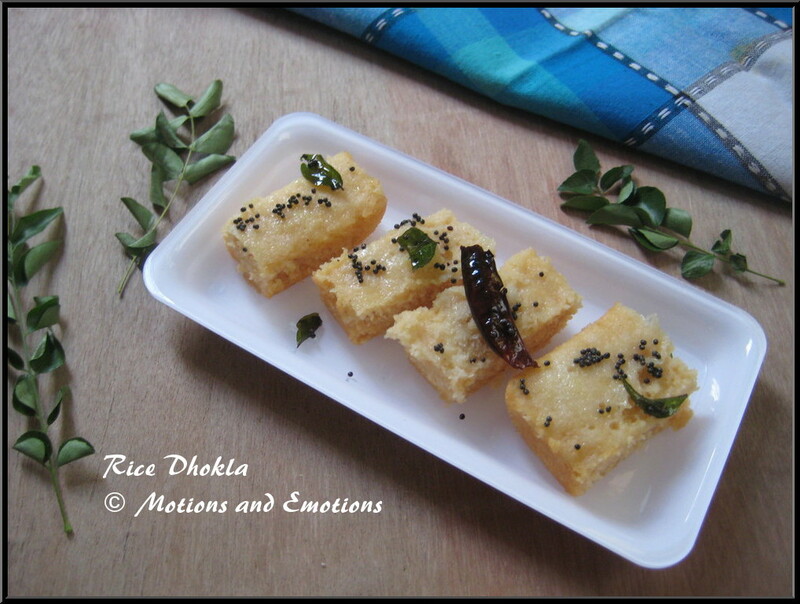 After lot of brain storming I have decided to prepare this rice dhokla. Gobindobhog rice is a fragrant raw rice. You can cook rice kheer using this. Even if you prefer pulao with small grain rice then this rice could be a good option for your pulao recipes. Actually I have used rice flour in this recipe. So initially we have to prepare the rice flour from the raw rice. Soak and wash the rice and later dry it under the sun. It takes 6 to 7 hours to become dry and later you can grind them in a grinder to get smooth rice flour. You can prepare rice flour well in advance in large batch and keep it in an airtight container. 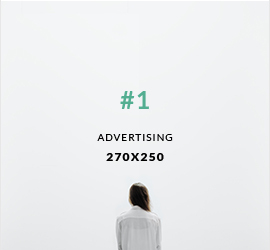 You can use it for any recipe in future. Though you can use any raw rice or rice flour available in the market however, rice gives unique fragrant and taste to the dish. Soak the rice for twenty minutes. After that wash the rice and drain the water. Allow to dry the rice under sunlight. It might take 7 to 8 hours. After that grind the rice to smooth rice flour. Dry roast semolina for few minutes and allow it to cool. Now take rice flour and semolina in a bowl and mix well. Add curd, asafoetida, salt and sugar into the mixture and mix well. Next add water to make the batter like dosa-batter consistency. In the mean time take a square plate and grease it. After 20 minutes add fruit salt in the mixture and mix well. Pour the mixture immediately in the greased plate. Boil water in a steamer and allow the mixture to steam for 15 to 20 minutes covering with a lid. After cooling take out the dhokla in a plate and cut into pieces. Heat oil in a pan and add mustard seeds, red chilli and curry leaves. 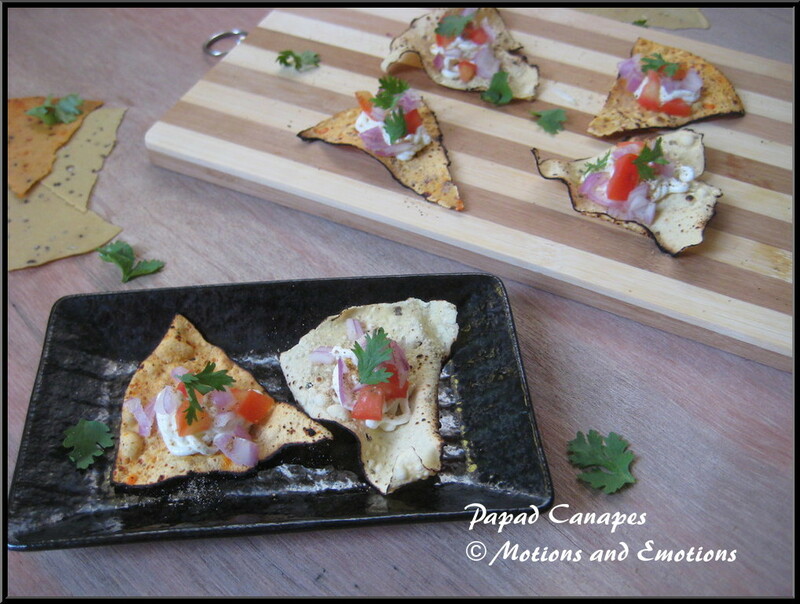 Once they start crackling add them on the top of dhokla pieces and serve hot.